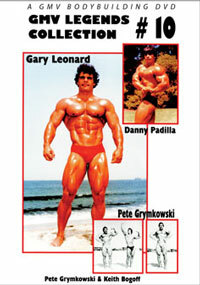 This pump and pose feature on ERNEST SANTIAGO was filmed on the beach at Santa Monica. 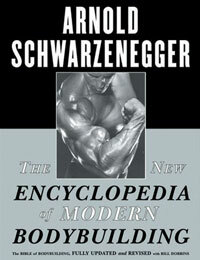 Ernie is in ripped, contest-ready peak condition - and he knows it! He shocks you with the mass and deep-cut depth of muscle he so proudly presents to the camera. 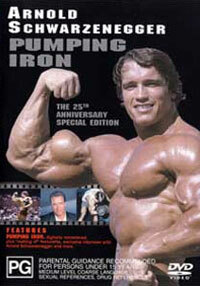 The closeups of Ernie oiling, pumping and flexing are astounding. 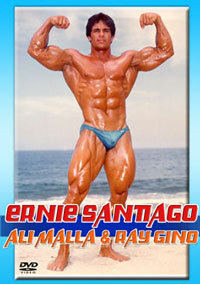 Ernie delivers his contest posing routine in full body framing and in closeup. It's all there - writhing veins on bulging muscles, striated rippling pecs, and rock-hard abs. This is Ernie's 'muscle statement to the world' delivered in a deliberate and brutal style that will leave you gasping with awe. (22 mins). ALI MALLA wears a tank top as the segment opens with full screen closeups of his massive biceps flexing in a lengthy, astonishing 'pump' session. Ali shows his arms from every angle, as he pumps until the biceps bulge and the veins pop out. A mind-bending display with absolutely shattering closeups. You won't believe the size of these arms!